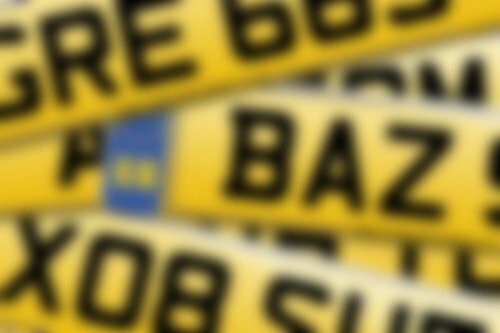 We have manually tagged Funny number plates from our vast and changing database. National Numbers would like to think we have the most comprehensive list of funny number plates in the industry, as you can see below we have some fantastic funny number plates. As you probably know, number plates can be made to read as almost any word. It is not surprising that there are many registrations on the market then that we can call "Funny Number Plates". You might not win any awards for the types of jokes in this list but no doubt some of them will raise a smile, so if that is what you are wanting out of a number plate then this is the place to look. These plates are also ideal for those who would rather have an extension of their personality on their vehicle rather than their name or initials. There are a variety of funny number plates to see on this very page so all you need to do is browse for your perfect one. If you can't find anything you like let us know on 01642 363738 and we will try to find you one ourselves.